This rom come in many new features. This is a lightweight rom focused on performance, battery, and stability. 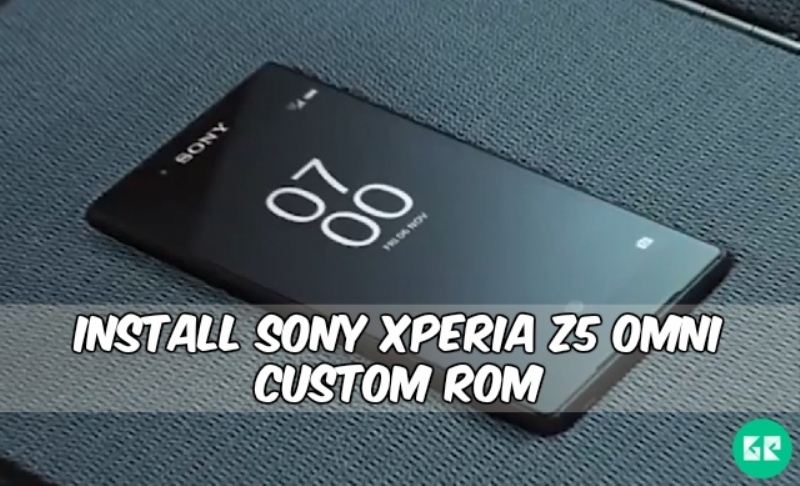 Its look like some of android stock rom, and fast more than stock ui, stable and good performance, if you are sony xperia z5 user and fan of custom rom then you must test this new custom rom on your phone. Just flash this custom rom known as omni and enjoy experience of this new ui sabermod on your sony xperia z5. It needs to install gapps . Let’s go to the instructions…. Sony xperia z5 launched on october of 2015. Sony xperia z5 comes with 5.2 inch ips lcd capacitive touchscreen with resolutions of 1080 x 1920 pixels and ppi(pixel per inch) of 428 and protected by scratch resistant glass. It has 3 gb of ram and 32 gb of internal storage. Xperia z5 powered by quad-core 1.5 ghz cortex-a53 & quad-core 2.0 ghz cortex-a57 qualcomm msm8994 snapdragon 810 processor. The sony xperia z5 has 21 mp rear camera and 5.1 mp front camera. It runs on android v5.1.0(lolipop) upgradable to android v6.0(marshmallow). Powered by 2900 mah non-removable battery. And packs with fingerprint (eu model only), accelerometer, gyro, proximity, compass, barometer sensors. In Recovery Main Menu Click Install & Navigate To The Omni Rom.Zip, File That You Downloaded Before. Select Omni.Zip From The List To Flash It. Now Reboot Your Device And Enjoy Omni Custom Rom On Sony Xperia Z5.